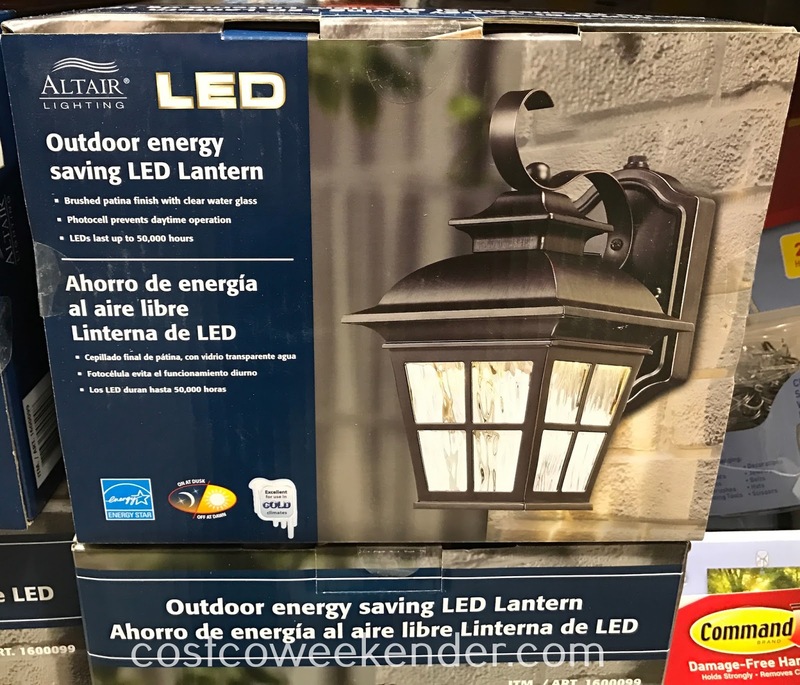 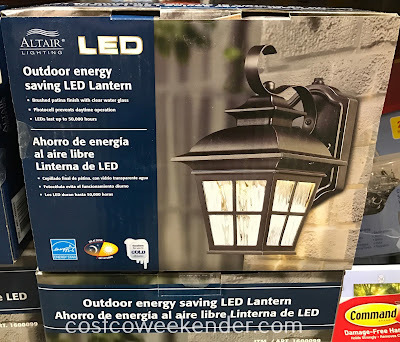 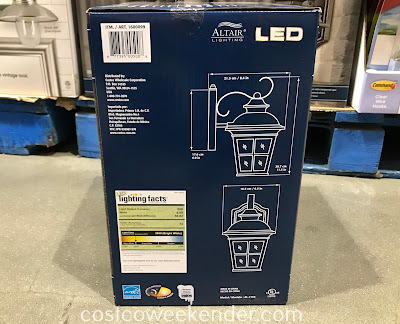 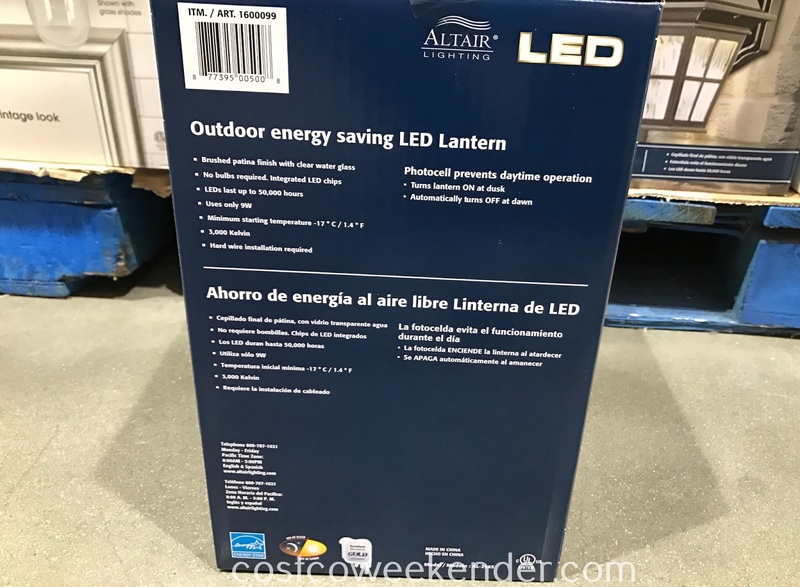 People sometimes overlook the lighting in the outside of their home, so it might be a good idea to check out the Altair Outdoor LED Coach Light for your house. 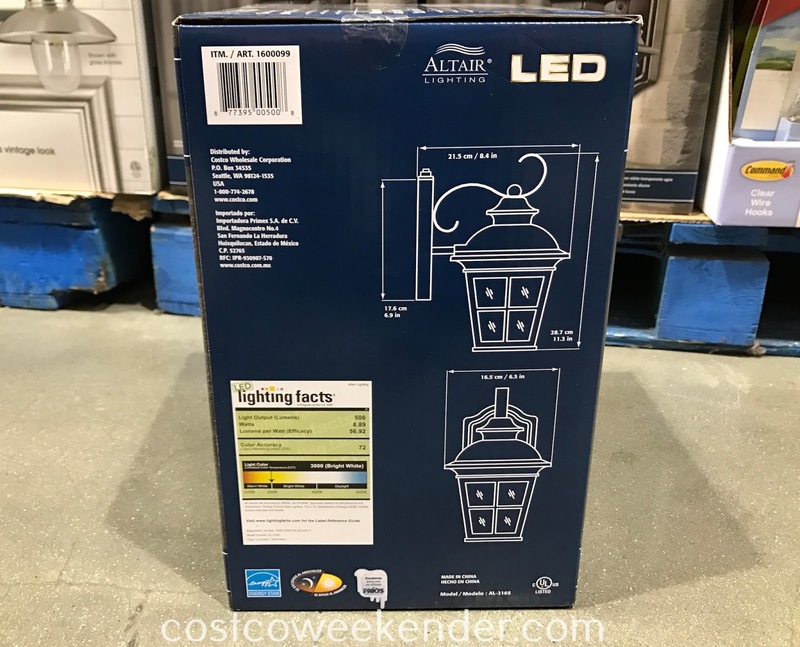 You definitely don't want guests to be tripping over something or taking a bad step walking up to your front door. With the Altair Outdoor LED Coach Light, you won't have to worry. 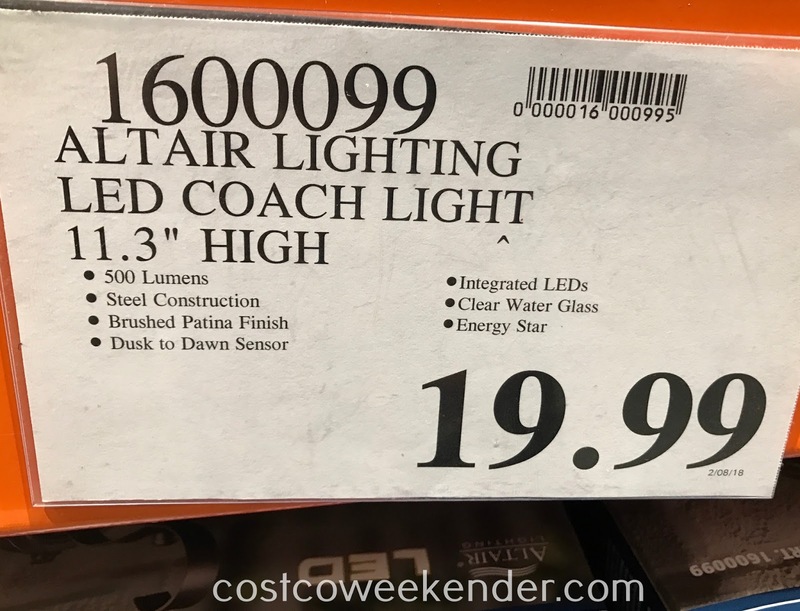 The Altair Outdoor LED Coach Light is great since it automatically turns on and off depending on the time of day. That way you won't have to worry about leaving it on and wasting energy.